Nikki Whelpton joined Turley & Co three years ago as a work experienced Massey University property degree high-achiever. Nikki since early 2015, has worked closely alongside colleagues Pat Turley, Kurt Richards and Wayne Smith, delivering to clients in valuation and property strategy projects for properties in Hawke’s Bay and nationally. Nikki’s intensive professional development similar to her colleague Kurt Richards’ has paid off. Nikki is promoted to intermediate responsibilities property consultant and valuer. She is well ready. By late 2018, Nikki will have gained sufficient professional experience to qualify Registered Valuer alongside LINZ Accredited for public land statutory actions. And by 2019, we anticipate Registered Property Consultant. 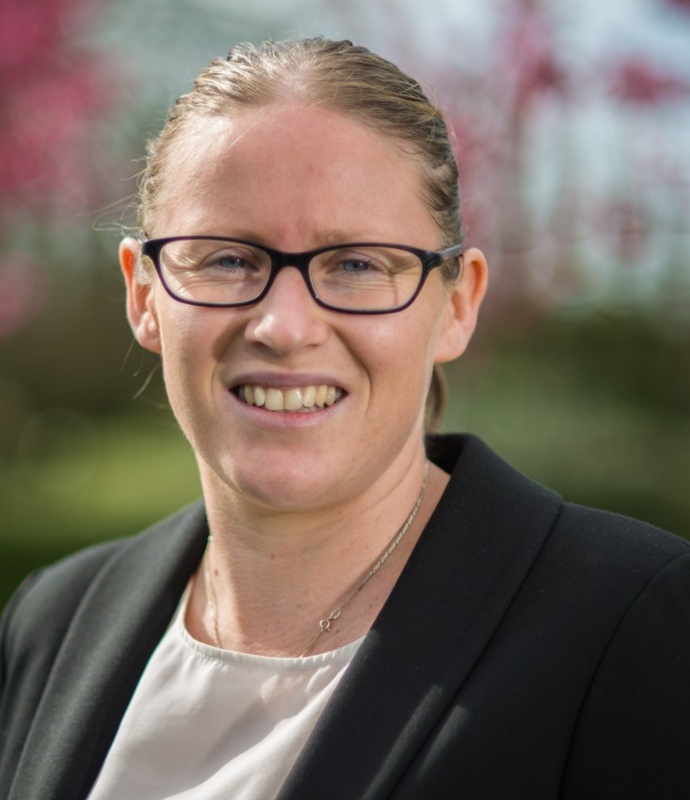 Dayna Campbell who has almost completed her Massey University property degree, joined Turley & Co in January taking on Nikki’s prior role 2015-17. Dayna’s appointment news. Our entire team at Turley & Co are Hawke’s Bay people. Wayne Smith, Sue Turley and Pat Turley are colleagues since 1998. Turley & Co team members are profiled on our People page.